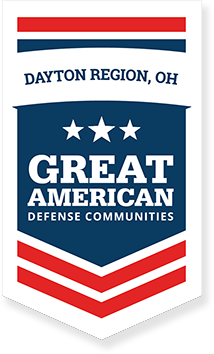 The Defense Acquisition University (DAU) is the primary training organization for the Defense Acquisition Workforce, committed to providing the training—both formal and informal— to improve the professionalism of the acquisition workforce by engaging our students both in the classroom and on the job. 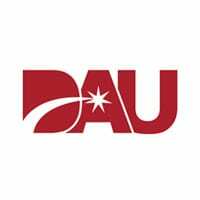 DAU provides fundamental acquisition knowledge and skills, acquisition resources to help you on the job, and mission assistance tailored to your organization’s specific needs. Our products and services enhance workplace performance, promote mission effectiveness, and help reshape the workforce to meet future challenges—ultimately developing fully qualified acquisition professionals who provide cost-effective systems, equipment, and services to meet warfighter requirements.